HEY Children’s University has just signed up to be one of the charities supported by Amazon Smile. This means that Amazon will donate 0.5% of all eligible purchases back to HEY CU at absolutely no extra cost to you! Visit https://smile.amazon.co.uk/ and search for “HEY Children’s University” (don’t forget the apostrophe!) – You might need to log in to your account first. Click on HEY Children’s University and agree to support. We will now be added to your account. 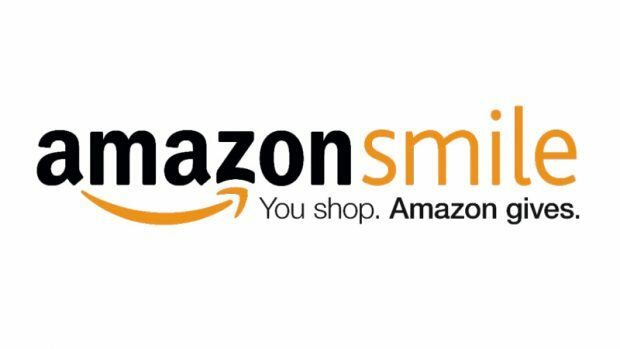 Save https://smile.amazon.co.uk/ to your favourites. You must go through this to do your amazon shopping from now on instead of amazon.co.uk or it won’t work. Unfortunately you can’t support through the Amazon app, so if you are shopping on your mobile you will need to go through your internet browser instead. If you have an issues please contact us and we will help!